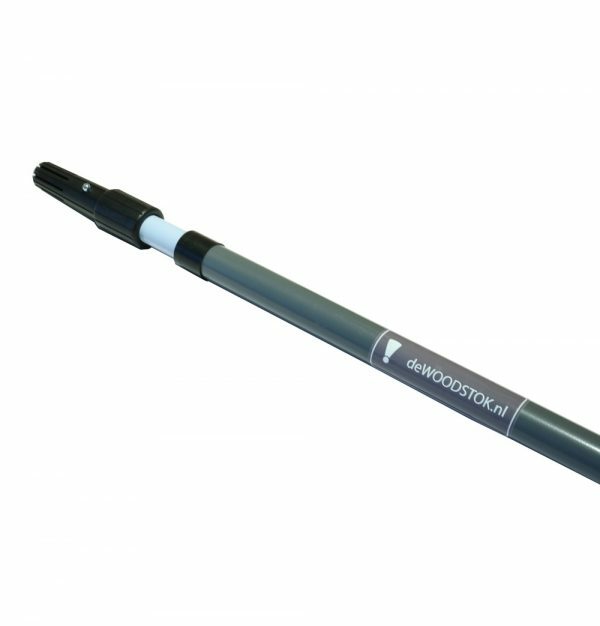 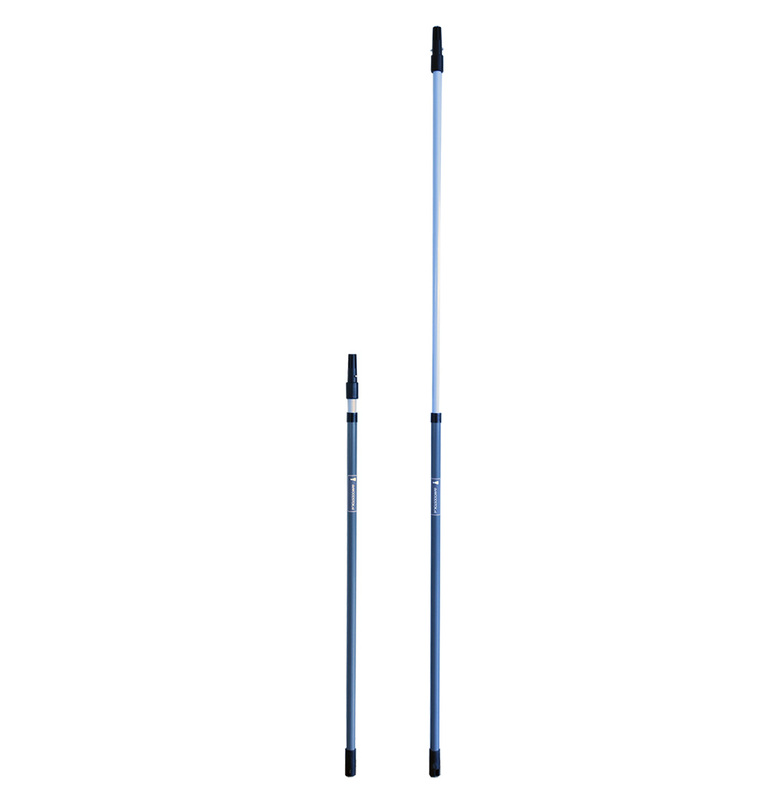 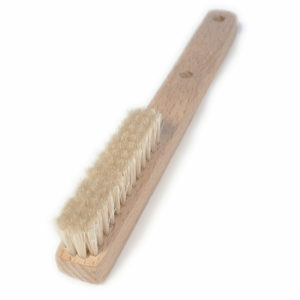 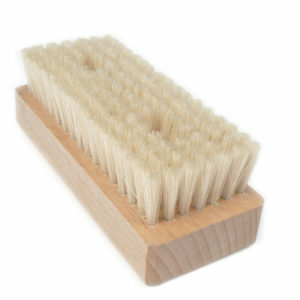 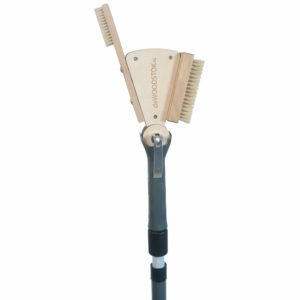 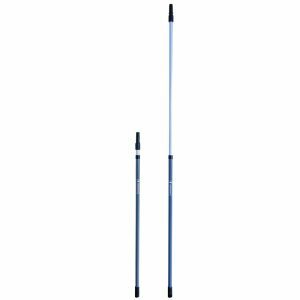 deWoodstok stick fits deWoodstok head and is extendable from 114cm to 202cm (without the head). 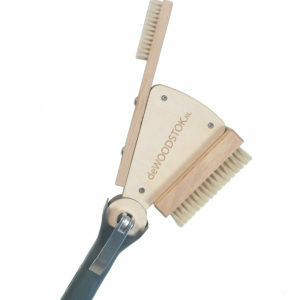 deWoodstok stick fits deWoodstok head and is extendable from 114cm to 202cm (without the head). By turning the pole, you can fix it to any height between those two lenghts.